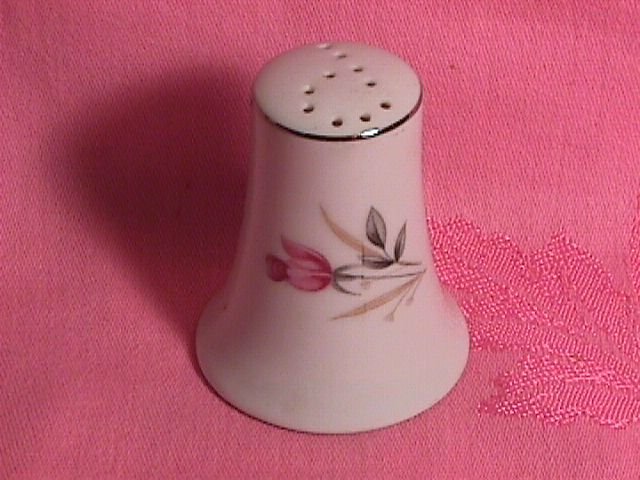 Bristol Fine China "Leslie" Pepper Shaker. 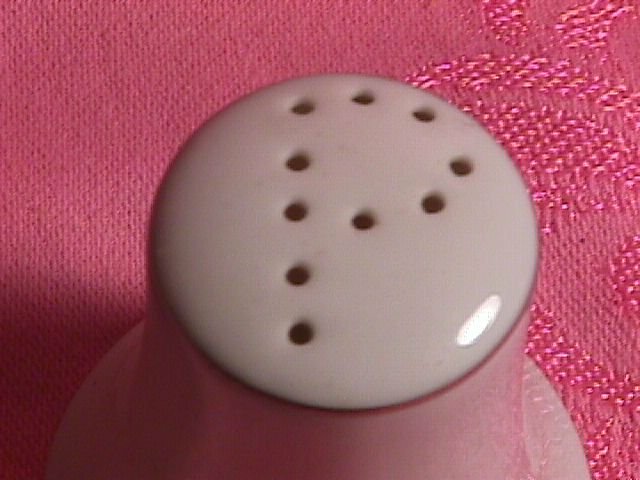 This Pepper Shaker is 2 3/4" Tall, with 10 Holes in the Shape of a P. It is Coupe Shape, with Platinum Trim. 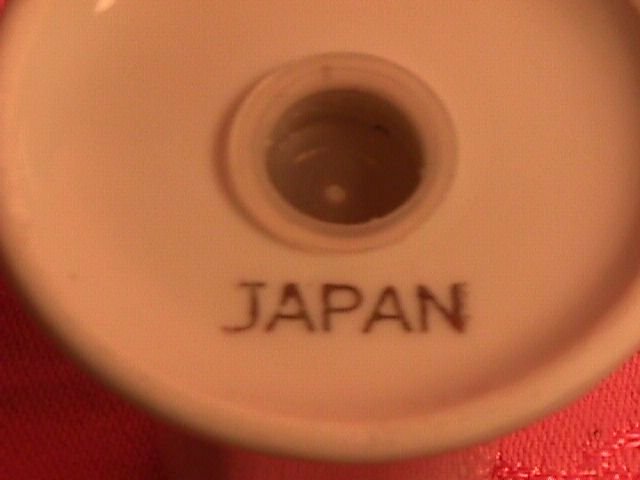 The Replacement value of this Pepper Shaker is $20.00. Items Similar To "Bristol Fine China "Leslie" Pepper Shaker"